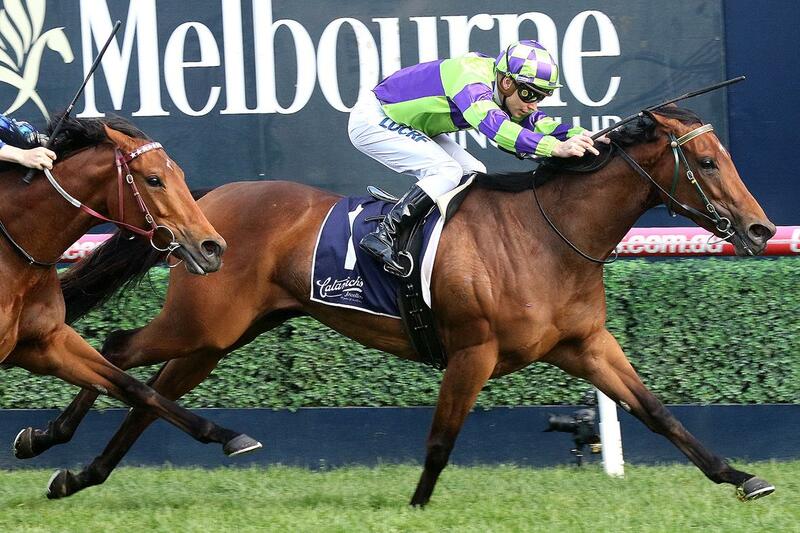 Winner of the Group I VRC Myer Classic as a three year-old, top class I Am Invincible mare I Am a Star has been in sizzling form this spring racking up her third straight stakes victory at Caulfield on Wednesday when taking out the Group III MRC Ladies Day Vase. 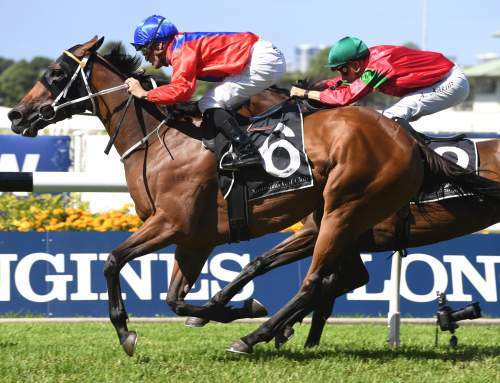 The Shane Nichols trained mare is flying at present and led all the way after jumping from the outside gate to win the 1600 metre contest by half a length. 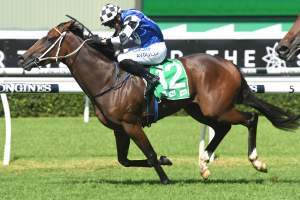 Her trainer revealed she would now head to the Group I VRC Myer Classic at Flemington on Derby Day, but could also back-up against the boys in the Group I VRC Emirates Stakes (2000m) seven days later. 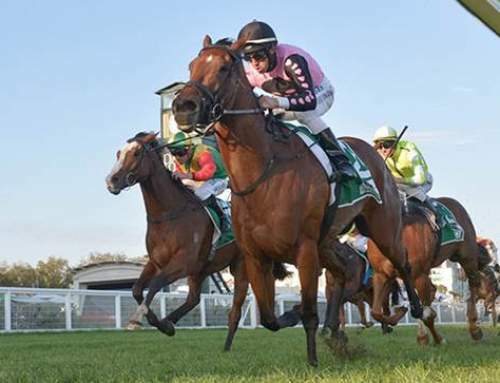 “I’d like to (run her in the Emirates) but I don’t know whether I’d be given the tick of approval,” Nichols said. 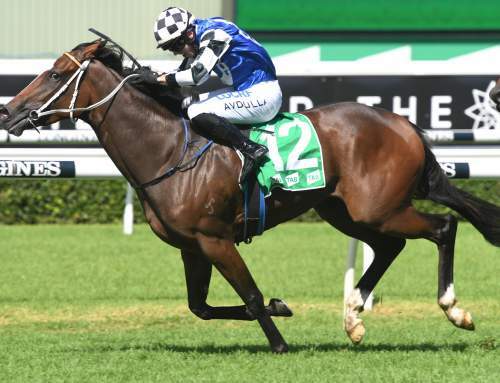 “If all of a sudden, Winx has her Cox Plate and wanders off to the paddock, it would be silly not to. 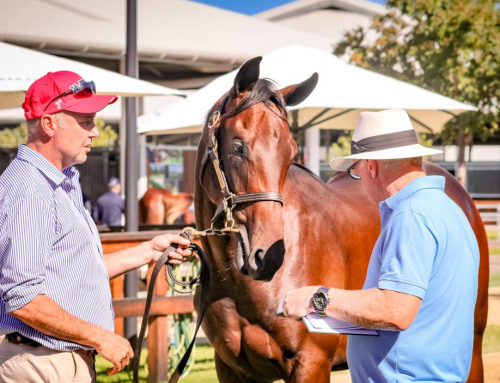 I Am a Star was a $40,000 Inglis Classic purchase for James Harron Bloodstock from the Broadwater Farm Thoroughbreds draft and has 10 of 26 starts and over $1.5 million in prizemoney for owner Matthew Sandblom of Kingstar Farm and Newgate Farm. 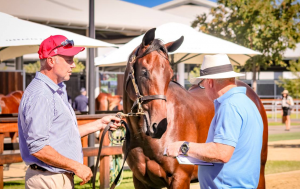 I Am a Star was actually bred in New Zealand by Eales Racing and was sold at the NZB Weanling Sale for $12,000 out of the Rich Hill Stud draft before being sent to Australia for re-sale. 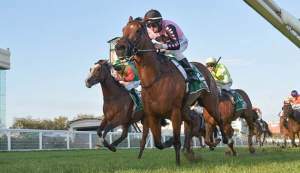 A full sister to stakes-placed Band on the Run, I Am a Star is the third winner for Star Band (USA), a half-sister by Dixieland Band to Group III winner Common World from the family of Australian Group I winner Pear Tart.